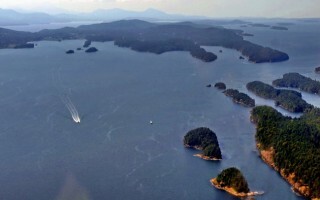 The Islands: Ranked North America’s top islands to visit. 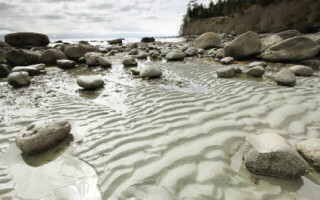 There are diverse ecosystems from rainforest coastlines to rural landscapes and beaches. 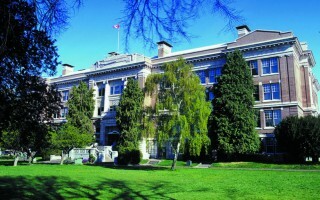 BC’s Capital City, Victoria, is located on Vancouver Island. Qualicum School District provides international students the opportunity to study in a Canadian school and enjoy the wonderful quality of life on Vancouver Island. 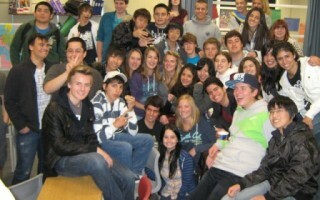 We have a strong ESL program along with athletic, arts and cultural experiences. Nanaimo and Ladysmith are two beautiful seaside communities located on the east coast of Vancouver Island, only 20 minutes by air from Vancouver. Choose one of 7 high schools to study in and participate in courses based on your academic interests or extracurricular interests and live with English speaking Canadian families. With a commitment to diversity and an enrolment cap, our international students are guaranteed a quality Canadian educational experience in one of the most unique and beautiful communities in Canada. Our international program focuses on language development and academic programs, with specialities in the visual and performing arts, technology, leadership and athletics. In Saanich, you will experience a true sense of satisfaction and accomplishment by being motivated to excel in school and to tap into your potential. Students feel a sense of accomplishment, personnel fulfillment and a boost in self-confidence. 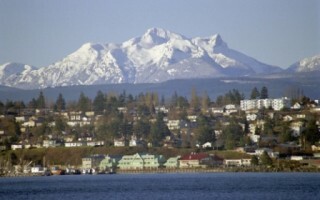 Campbell River is a welcoming seaside community on the east coast of Vancouver Island, framed by snow-capped mountains, west coast forests and stunning ocean views. International students are fully immersed in an English-speaking community and culture. With low numbers of international students and excellent English Language instruction, all students receive a high level of personal care and support. Near Victoria, urban and seaside village schools have programs that will challenge and support you. 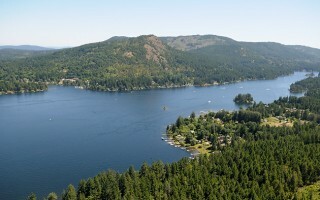 Friendly and supportive homestay families and interesting travel opportunities that encourage exploration of beautiful British Columbia’s wonderful west coast. 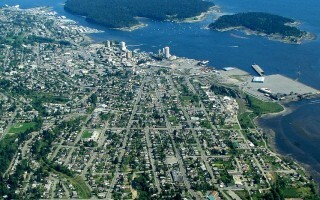 Small, friendly city – close to Vancouver and Victoria. Nestled between the ocean and Mt. Washington ski resort. Come for English immersion; university preparation; fine arts and athletics; Canadian culture; outdoor beauty. Specialty academies include: International Baccalaureate Diploma Program, hospitality and tourism, outdoor recreation, golf, ice hockey. Honours courses in English, mathematics and social studies are also featured. The Cowichan Valley is a beautiful part of the province with a variety of schools to serve student needs. Students will receive strong ESL support, participate in a wide range of activities and events, and are carefully placed with host families.